The finalists of the The Offies 2018 have been announced and as ever, there’s much of interest there, in the choices made and the breadth of Off West End theatre celebrated. Play-wise, I’m delighted at the love for The Revlon Girl and An Octoroon here, nice to see the Bunker’s Eyes Closed Ears Covered rewarded too, plus Will Pinchin’s work in Frankenstein. With the musicals, I’m not down with the love for Promises Promises, an ill-judged revival that added nothing to the conversation (and even less in these #MeToo times) and I’m disappointed that none of the boys of Yank! were recognised. 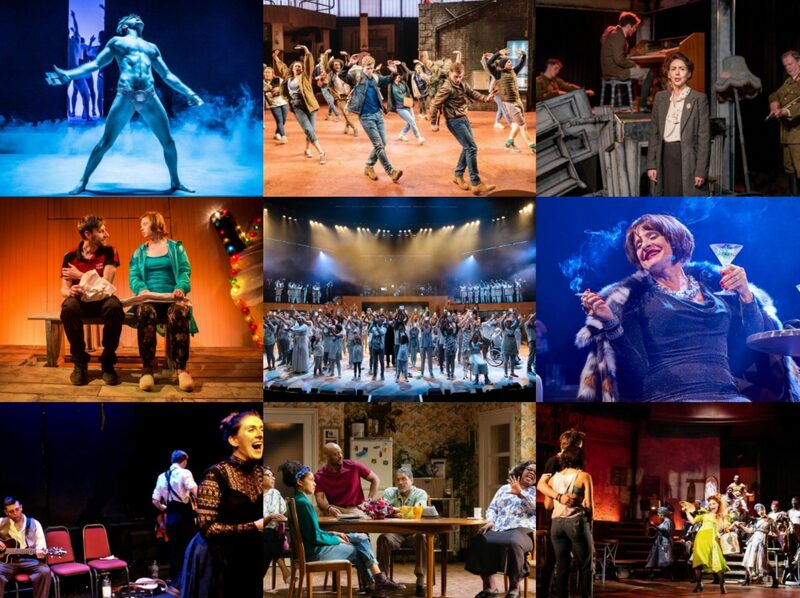 The rest of the Southwark Playhouse’s spectacular year does get the appropriate plaudits though, with Superhero, The Life and Working all getting multiple nominations. And lastly, at times it can seem like all you have to do is sing in your bathroom and you get an Offie nomination 😉 so it is interesting to see how the numbers break down, albeit somewhat vaguely. These 80 or so finalists have apparently been whittled down from over 350 nominations from over 190 shows – there’s clearly just a lot of Offies love to share. Should you wish to join in said sharing at the IRL award ceremony on Sunday 4th March at The Albany, Deptford, you can buy tickets here.